If you’ve discovered a popular recipe, and a large corporation offers to buy it from you, do you give it to them? Only if they throw in a lifetime of free chocolate. 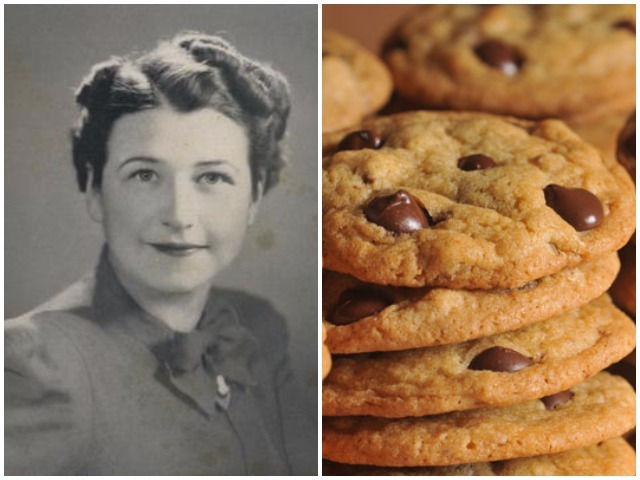 Ruth Graves Wakefield was the inventor of the chocolate chip cookie. In the 1930s, she and her husband ran a inn on a highway in the US. She cooked and served all the food and soon gained local fame for her lobster dinners and desserts. One of the most popular desserts was the chocolate chip cookie, which she’d invented in 1938. Nestle soon heard of the craze, and thought they could take the cookie to a wider audience. Andrew Nestlé and Ruth Wakefield made a business arrangement: Wakefield gave Nestlé the right to use her cookie recipe and the Toll House name for one dollar and a lifetime supply of Nestlé chocolate. 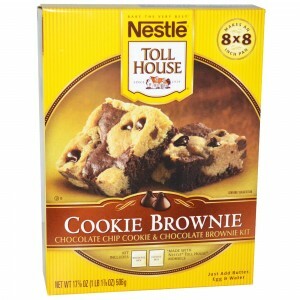 Nestlé began marketing chocolate chips to be used especially for cookies and printing the recipe for the Toll House Cookie on its package. And the package continues to this day – this is what Nestle’s cookies look like, over 80 years later. A global brand and an iconic recipe – all because of $1 and a lifetime’s supply of chocolate.